Sheffield Eagles director of rugby Mark Aston says his side made a 'statement' with their sensational success against Toulouse, but stressed it must be backed up at Rochdale on Monday. 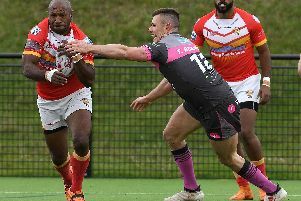 Sheffield Eagles director Mark Aston knows the size of the task that awaits his side tomorrow night (6pm), but insists opponents Toulouse have areas of weakness that can be exploited. 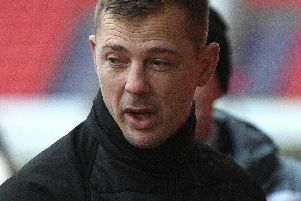 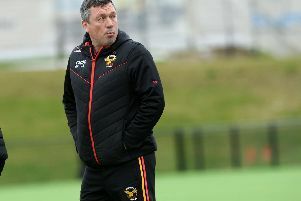 Sheffield Eagles head coach Mark Aston is adamant that he hasn’t given up on developing some of his current fringe players following an influx of new arrivals. 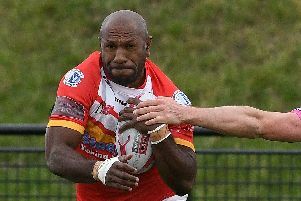 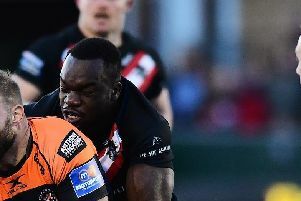 Veteran Sheffield Eagles centre Menzie Yere is set to make his debut for Doncaster RLFC in Sunday’s Coral Challenge Cup fifth round tie against Batley Bulldogs at the Keepmoat Stadium. 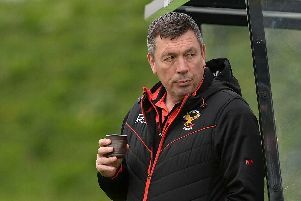 Sheffield Eagles director of rugby Mark Aston says the break has come at the right time as he looks to freshen up his troops for next week’s Easter double-header. 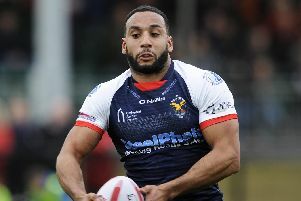 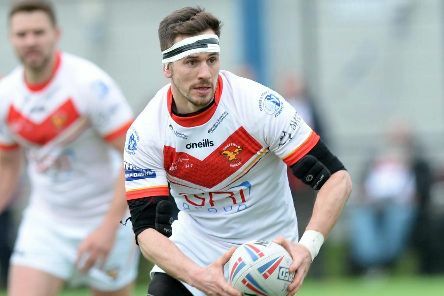 Sheffield Eagles have had to navigate some turbulent times in recent years, with youngster Ryan Millar one of only a handful of players that have come out of the other side. 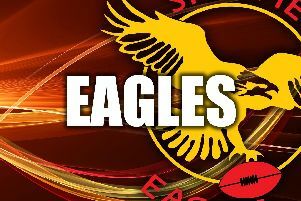 Sheffield Eagles director Mark Aston believes his side is heading in the right direction as he looks to increase competition for places. 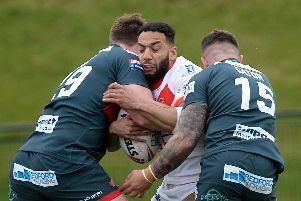 The scoreline did not reflect the efforts of his side – that was the general consensus from Sheffield Eagles boss Mark Aston following defeat to Toronto. 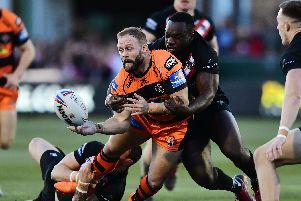 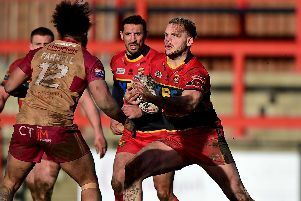 Sheffield Eagles lost ground on the Championship front runners after a 40-10 defeat against leaders Toronto Wolfpack at the New River Stadium. 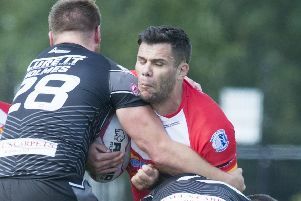 Sheffield Eagles director of rugby Mark Aston believes his side must utilise the tight nature of the New River Stadium if they are to spring a surprise against Championship pace-setters Toronto. 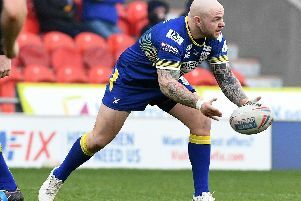 Sheffield Eagles have strengthened their ranks for Saturday’s game against league leaders Toronto Wolfpack with the signing of Warrington prop Pat Moran. 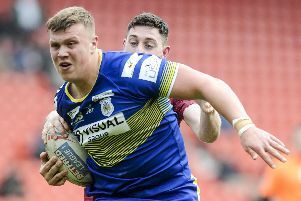 Defeat against Leigh underlined one aspect more than anything else to Sheffield Eagles director of rugby Mark Aston – he needs to strengthen.